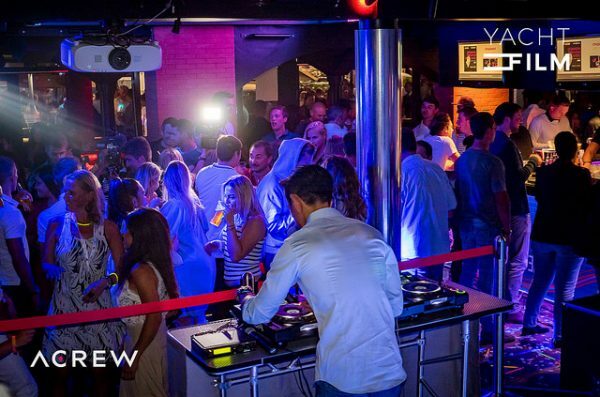 On Wednesday 26th September from 8pm ACREW opens the doors to the “SXM Crew Party” at La Rascasse, Monaco. Together captains, crew and the yachting world will recreate Sint Maarten in the heart of Monaco! ACREW will bring Soggy Dollar to La Rascasse with DJ Bossman joining DJ Dani L Mebius to spin for the crowd. With special thanks to, St. Maarten Marine Trades Association, St. Maarten Tourism Board, Princess Juliana Airport, Port St. Maarten and St. Maarten Chamber of Commerce a, for supporting this special night.